Accessible parking. Good accessibility by car. Zhuhai Hongdu Hotel is a 5-minute walk from Gongbei Walking Street and a 10-minute walk from Tingli South Road Beach. It offers 2 restaurants and free Wi-Fi in all areas. Air-conditioned guest rooms are fitted with a personal safe, a minibar and cable television. The en suite bathroom comes with toiletries and a hairdryer. Laundry and dry cleaning services are offered. Luggage storage can be found at the 24-hour front desk. Dongbeiren Restraunt serves a selection of local Dongbei dishes. Japanese cuisine can be enjoyed at Qiaomairen Restaurant. 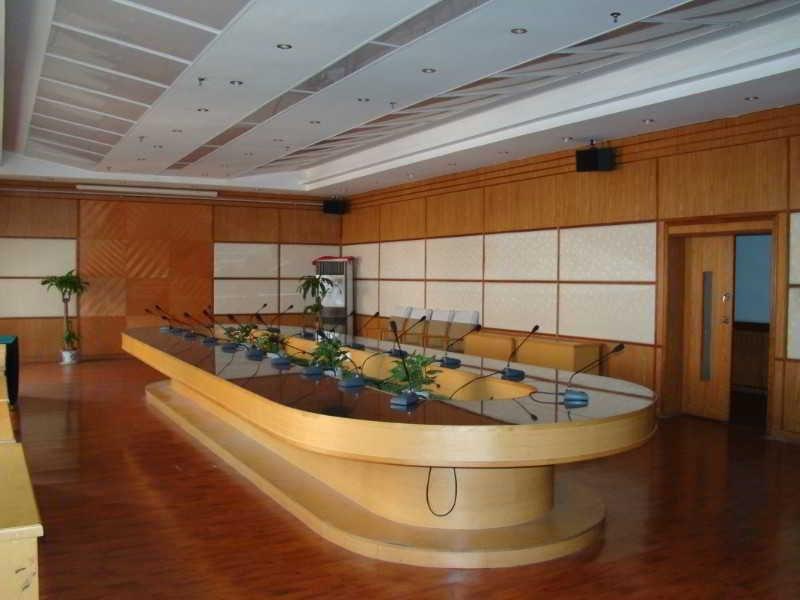 Hotel Zhuhai Hongdu is a 10-minute walk from Gongbei Port or Zhuhai Station and a 10-minute drive from Jiuzhou Port. It takes 30 minutes by car to Hengqin Port and Hengqin Chimelong Ocean international Tourist Resort. Zhuhai Sanzhao Airport is 40 km away. Very good city hotel. Easily accessible by car and offers nearby parking areas. Fantastic service.